On December 19th this year, Star Wars: The Last Jedi will be released in theatres globally. 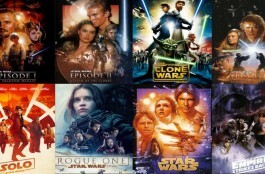 And as with every Star Wars release, it is essential that you re watch all the other ones so that you are fully up to date! 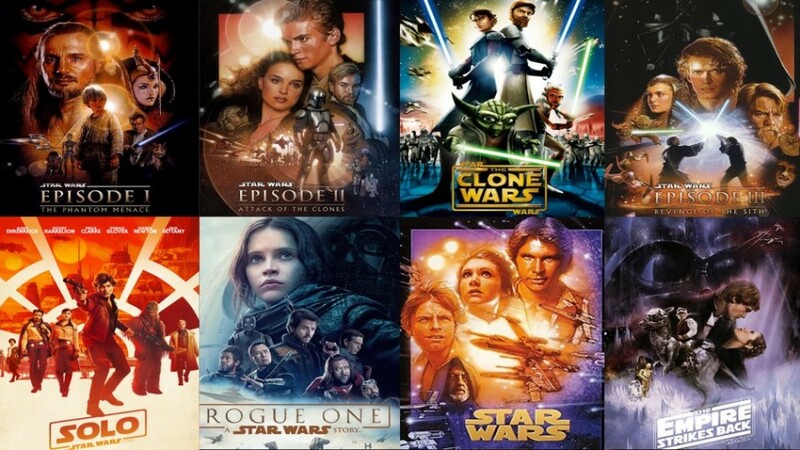 Star Wars rights, especially streaming rights, are very lucrative for Lucasfilm / Disney, so its quite hard to stream an original Star Wars film in English speaking countries especially, due to the licensing cost. 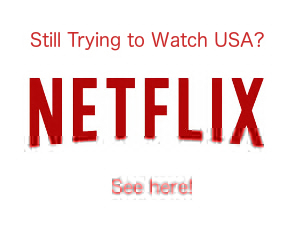 But this website is called UNLOCK world TV so obviously there is a way.. If you want to watch Hotstar which has 5 out of 6 of the original films on, the you NEED to get smartDNSProxy. 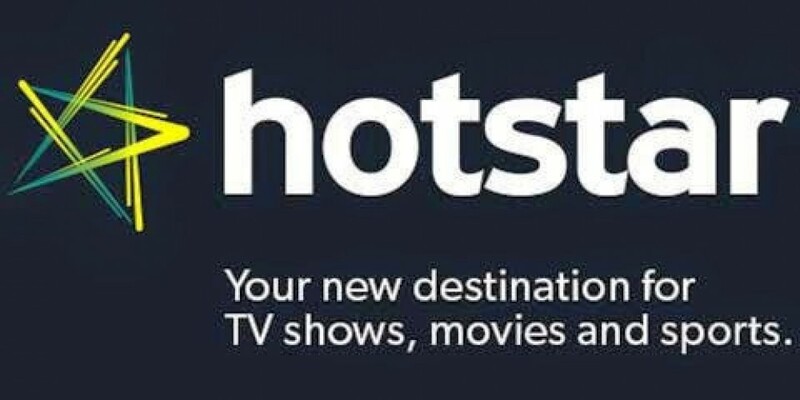 If you want to know how to sign up to Hotstar which can seem fiddly then check out this full guide below. 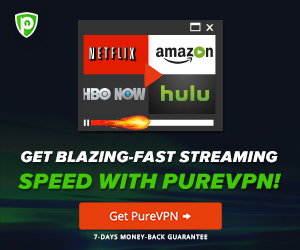 Once you have paid for the service its a simple proxy switch and you never have to worry again. Check the user comments for pro tips!